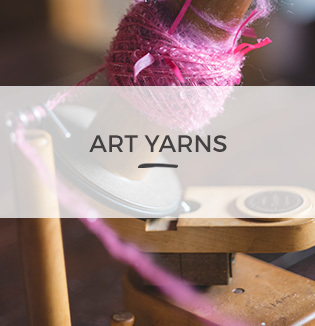 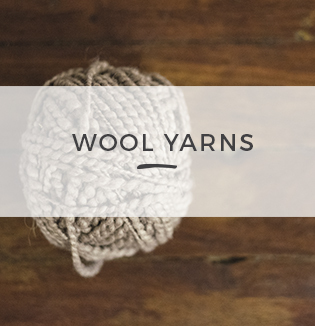 Our hand knitting yarns are created with care and passion and made from the finest quality natural fibres. 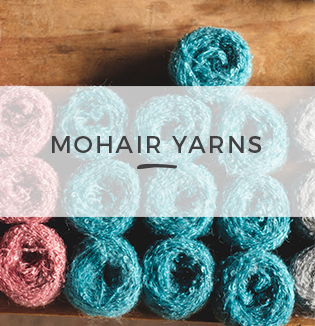 We offer a range of 95 colours and 55 colour combinations. 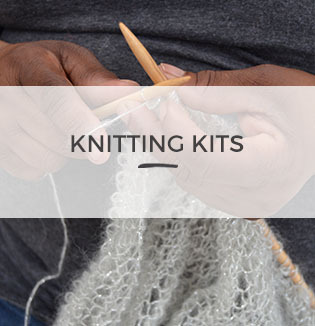 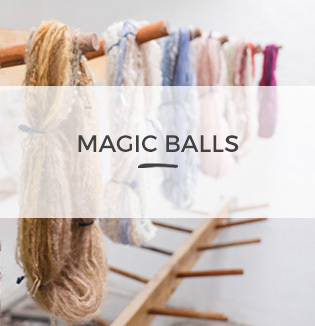 There is a large variety of textures and weights to meet the needs of all knitters, and the Art and Upcycled yarns inspire the creativity within the hearts of both the adventurous and more conservative knitter. 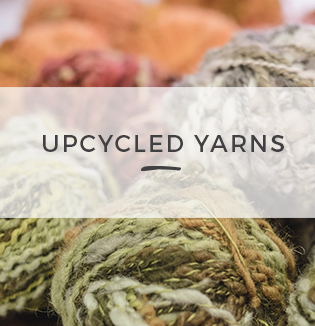 Conscious of the environment, we seek to reuse and upcycle, to create by hand and to add value to everything we produce.